Hello everyone! I just wanted to quickly share some of the things I have seen at the show. Let's begin with the Dear Lizzy line by American Crafts. Just fresh and wonderful. Clean and pretty. Studio Calico's Anthology line is as wonderful in person as it is in photos. You will have to trust me on this. It is amazing! Hambly. In a word: stunning. These are some of our TSR girls! 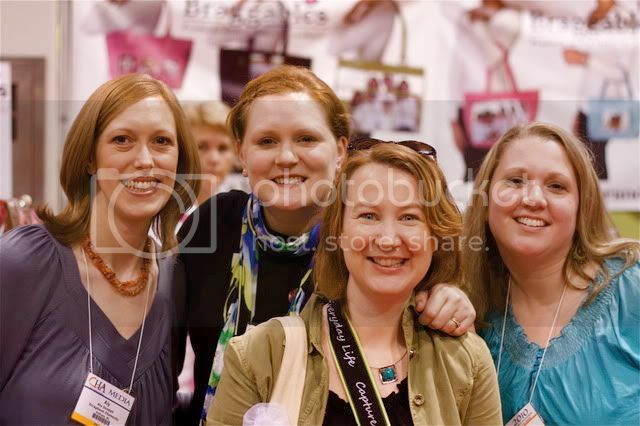 Aly Dosdall, myself, Paula Gilarde and Kimberly Crawford! Such great and wonderful ladies. 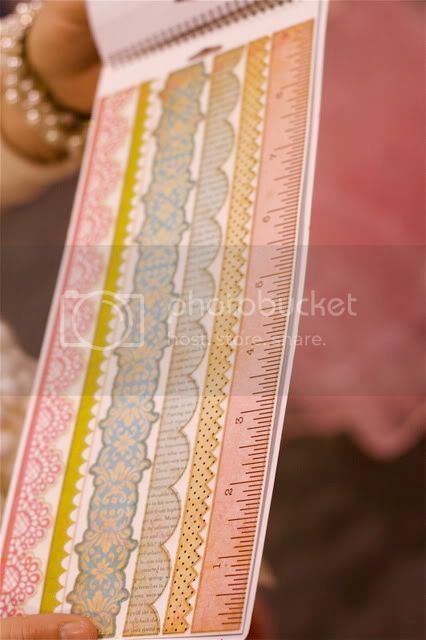 The Girl's Paperie has an amazing sticker pad that has amazing versatility and is just pretty. The best part? It retails at only $4.99!! FABULOUS! Spellbinder's released a new tool. 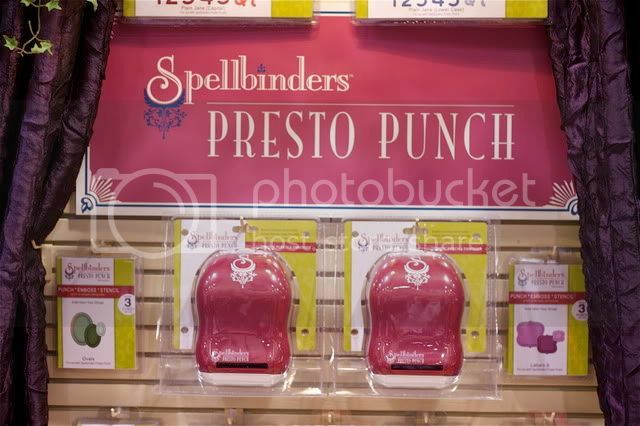 It is basically a punch that can cut and emboss. Be sure to check back tomorrow for more photos. What would you like to see from the show? Let me know! 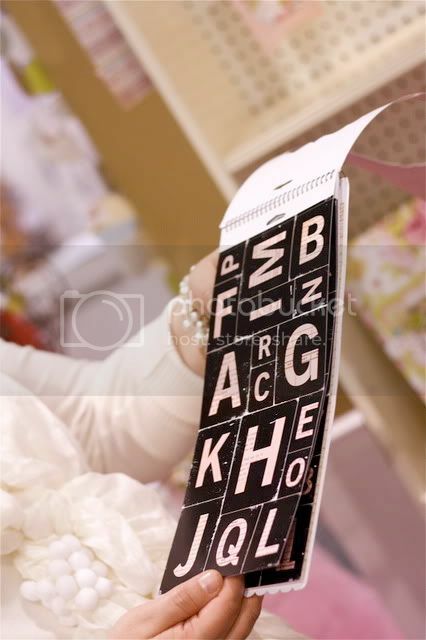 Everything that you see... ;-) But I`d LOVE to see Tim Holtz!!!! I'm loving what I've seen so far. I'd really love to see the October Afternoon and Maya Road booths. Yeah, Maya Road, as well as 7Gypsies and is Rusty Pickle there? 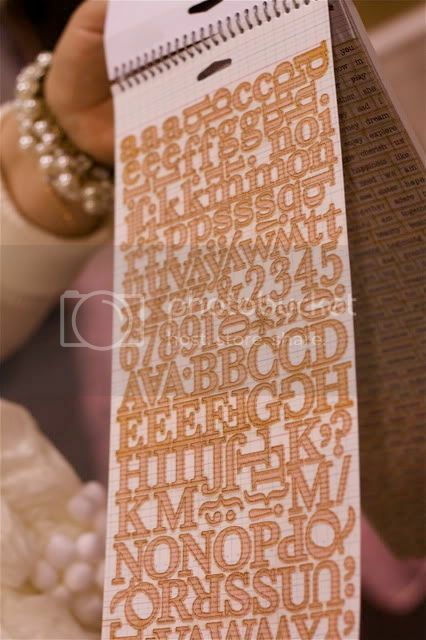 I would like to see all Tim Holtz products!!! The Presto Punch from SB looks awesome. Thanks for the great info!! I have already bought most of that for my online store so it is fun to see it. I would love to know if the new Ephiphany Crafts Button Maker works well and how much it is. Thanks! Those displays look amazing! I'd love to see as many of them as you can post! I saw the Tattered Angels one on Heidi Swapp's blog earlier and it looked just lovely. Now seeing all those other ones, I'm thinking that these are some seriously gorgeous displays! Wow. Wish I could see them IRL! We R memory keepers new binding tool, the Cinch. I can't find a demo out there from CHA. 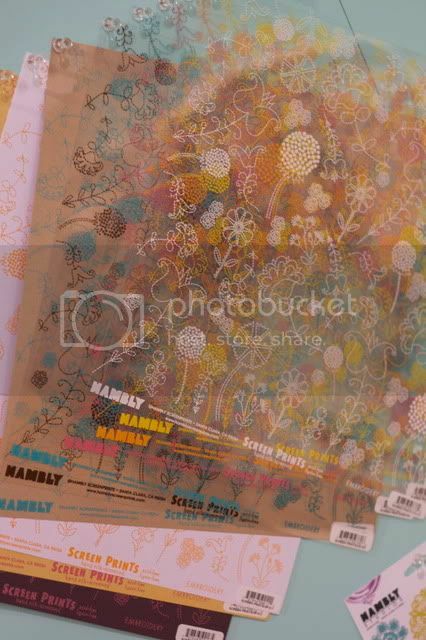 Seems like all my FAVORITES this release are in the "T's" - Teresa Collins, Tim Holtz, and Tattered Angels! 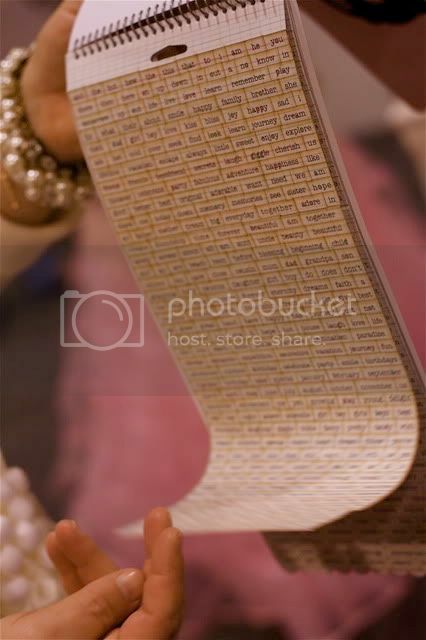 How about the rest of the Tattered Angels release, especially the Heidi Swapp tags and Glimmer Mist colors?